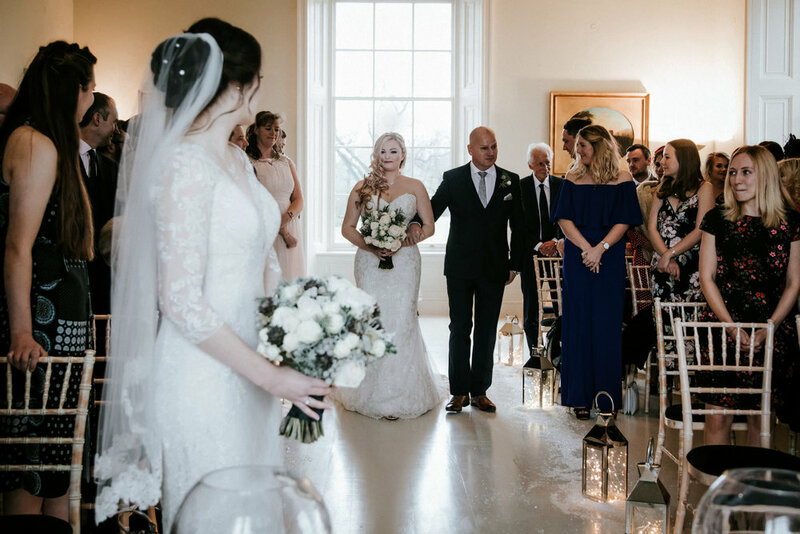 A Winter wedding full of charm, sophistication and classic elegance. 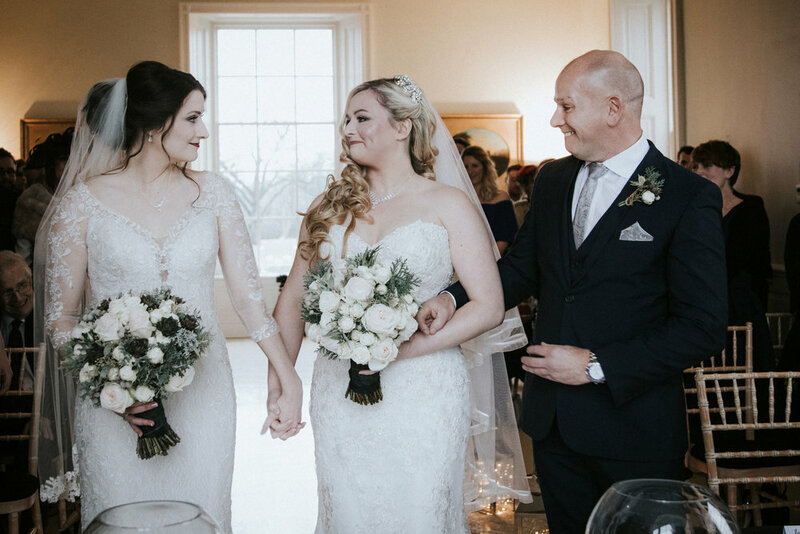 Kaite and Michaela's stunningly beautiful Winter wedding is one that truly inspires; a Newark wedding full of charm, sophistication and classic elegance. The images capture the precious moments and the emotion of the day perfectly - the brides' happiness, a father's overwheleming joy and a quiet moment we all need on our wedding day, a moment to take it all in. When speaking with the girls they offer all couples this peice of wedding planning advice: "Make sure to get a moment for yourselves to enjoy the fact that you got married! Don’t get carried away in the logistics of it all."